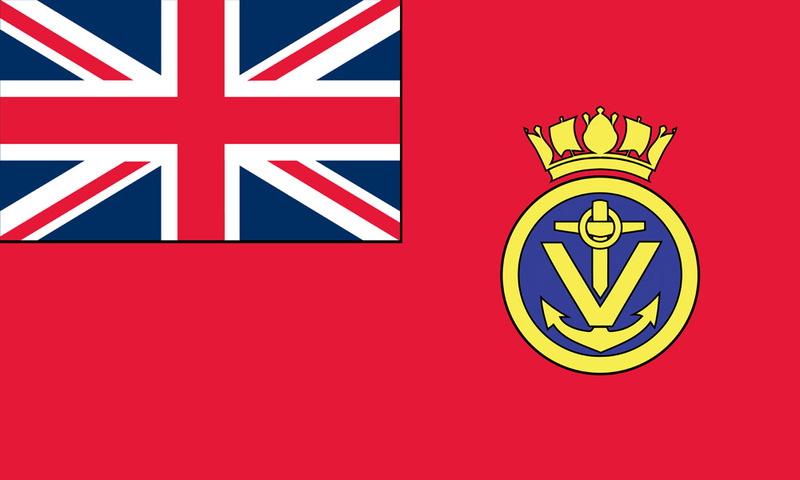 Next week we celebrate 25 years since the Royal Naval Auxiliary Service became the MVS. We will be marking the occasion with a number of features over the next fortnight. Ahead of that, you can read a new two page information sheet about the MVS which can be downloaded from the link below.